WoodBusinessPortal.com is one of the largest business to business portal for the wood industry. Whether you are a producer, supplier, distributor, importer or exporter, only here you will find the information you need. 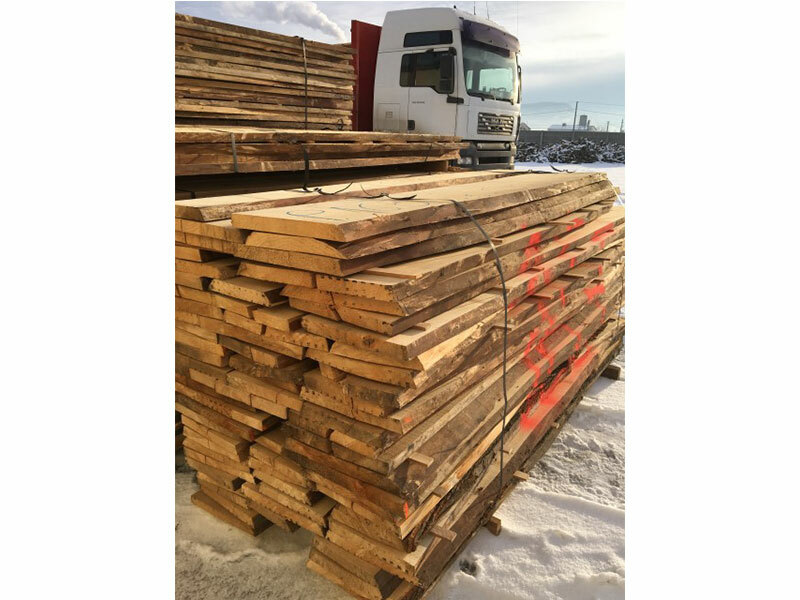 Check out the posts from our worldwide partners, which are looking to buy timber, processed wood or other wood products. Check out the offers list from our members. With just two clicks you can find a supplier for a product you want. Only here you can find the largest database of demands and offers for the wood industry! You can publish an unlimited amount of demands and offers. No subscription is required! Here you can find your new suppliers ! You want to quickly find a supplier, distributor or an importer close to you, or you have a special request ? Browse the wood industry company catalog ! You can filter after the product you want (timber, firewood, wood houses and so on), after the country, area (county) where the product is located. Browse through wood companies from Europe, Asia, and so on. Choose the products that you want - from raw material to finished products. The best products and offers from our members for companies and individuals. If you wand to quickly buy a product or take advantage of the promotional offers from the Woodbusinessportal.com members, we have over 500 offers for timber, woodworking equipment, firewood, parquet and so on. Browse through wood products from Europe, Asia, and so on. I want to be a member! To access our entire database you need to become a member of our portal. Fill in the subscription form and our operators will contact you as soon as possible ! We offer you a FREE website to give your products the best promotion possible. Click here if you want to receive the information on email. Market research. Articles, news and press releases. Keep up to date with the latest news from the wood industry all over the world ! Compare offers in your own currency. The optimal routes of transport for the offers / demands you find. Hardwood timber - Demands and Offers for wood and wood products. 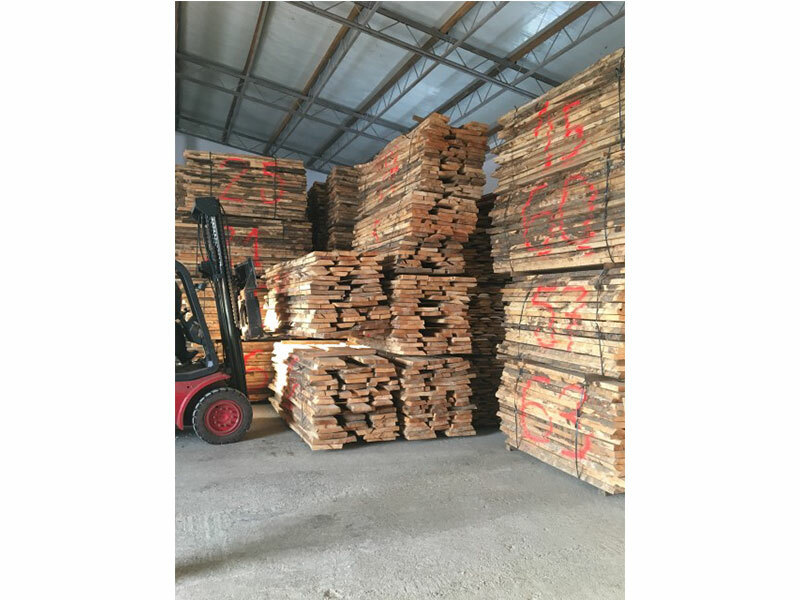 ID 461580 We sell unedged dried hardwood timber of different essences, such as: ash, cherry, elm, jugastru and anin, standard quality, thicknesses 25 and 50 mm, widths between 12 and 40 cm, lengths between 200 and 300 cm. We sell unedged dried hardwood timber of different essences, such as: ash, cherry, elm, jugastru and anin, standard quality, thicknesses 25 and 50 mm, widths between 12 and 40 cm, lengths between 200 and 300 cm.